Windham, NH was the second town to be incorporated by Governor Benning Wentworth during his tenure, when it was separated from Londonderry in 1741. Windham was named for Sir Charles Wyndham, Earl of Egremont and Baron Cockermouth, who was a member of Parliament and Secretary of State when the Rockingham government favored conciliation with the American colonies. 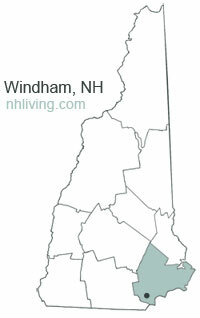 To share any Windham, NH information with us, please contact us. Learn more about advertising in NHLiving.